Race and culture can be a sensitive topic, especially when used in creative and expressive means. 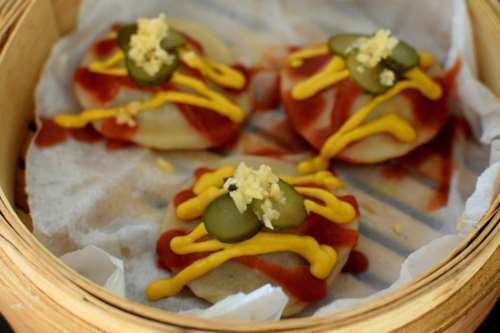 Even fusion food is not exempted from criticisms. One such example happened due to a mere novelty for a restaurant. 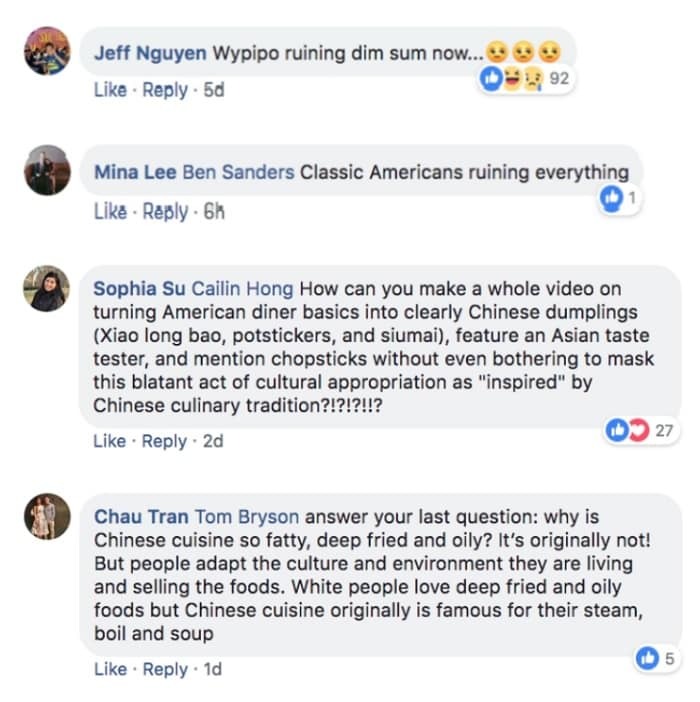 This took place in New York City after one American restaurateur’s fusion food restaurant sparked outrage among the Asian community. “So basically what I enjoyed most is my American steakhouse, but I don’t think we need another cream of spinach, baked potato, shrimp cocktail type of steakhouse. With Brooklyn Chop House I did a double meaning on chop. Chopsticks, chop steak,” says Morfogen. His fusion food restaurant was aptly called Brooklyn Chop House. However, people (mostly East and Southeast Asians), were quick to lambast Morfogen for such an idea. 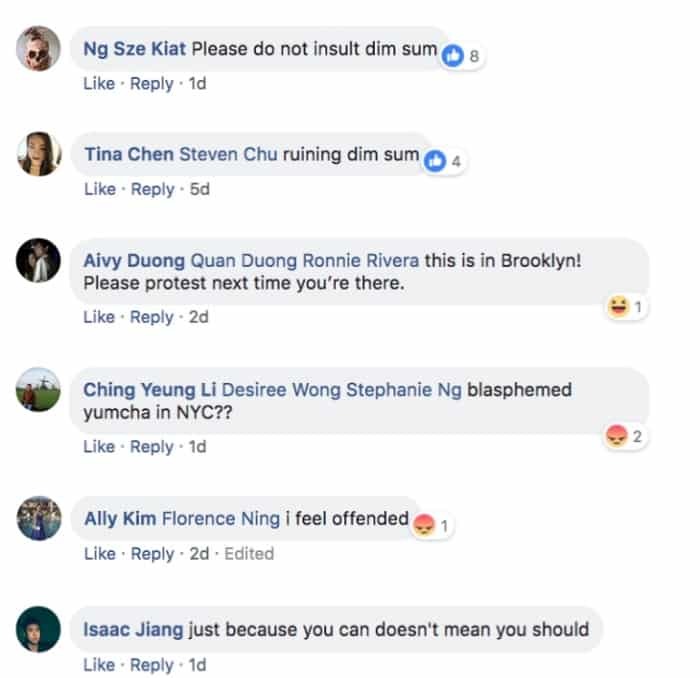 His promotion for the restaurant, which was posted on Facebook, was flooded with negative comments from the said angry Asians. 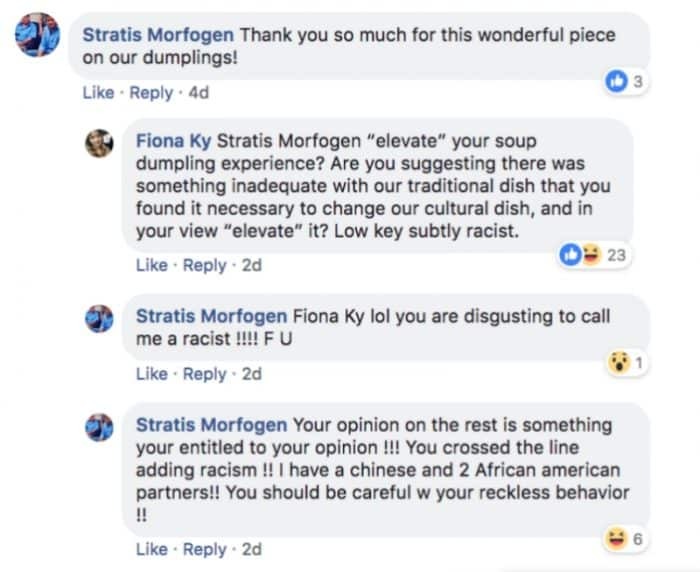 Some even went as far as to call what Morfogen did as cultural appropriation and that he was a lowkey racist.